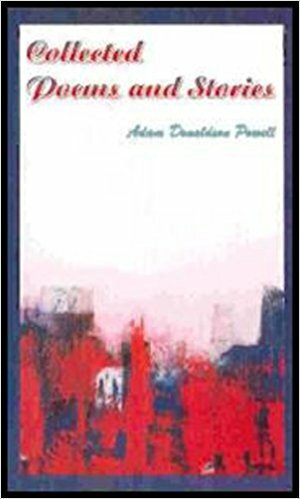 Adam Donaldson Powell's Collected Poems and Stories contains a number of outstanding poems having "exquisite variety and varied exquisiteness". TWO CAN PLAY THIS GAME is a remarkable collection of poems by Sal Amico M.Buttaci and Paul Juszcyk, two very distinguished names associated with "The Saturday Afternoon Poets". 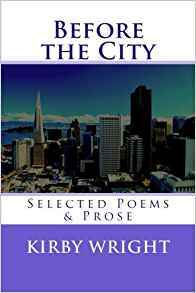 The publication of Honolulu poet Kirby Wright's Before The City, a collection of poems and prose poems, reveals ample power of imagination and originality. 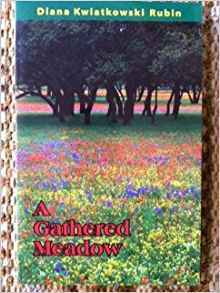 Diana Rubin's A Gathered Meadow includes several of her award-winning poems, and also poems titled "Emily Dickinson", "Edna Vincent Millay", "Amelia Earhart", "Edith Wharton". No doubt, the poet reveals a capacity for strong and genuine emotion. No Nukes is an awesome book of poems consisting of 66 pages with a glossary. 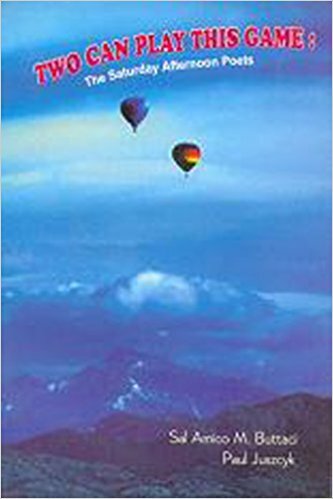 This excellent book sets the stage for the elimination of nuclear weapons from our world. 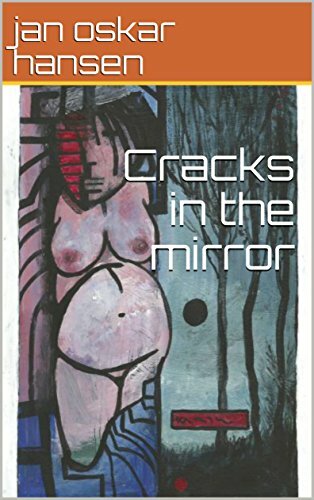 Cracks in the Mirror is an exceptional book of poems consisting of a variety of poetry styles and forms with a unique tone of articulation by Jan Oskar Hansen. 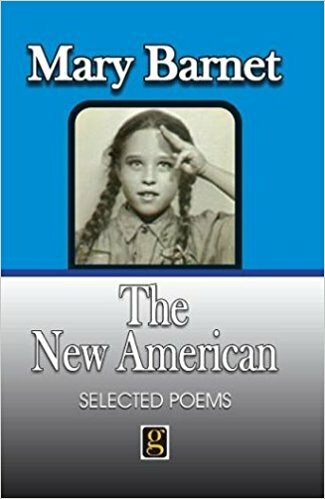 This recent 2009 issue has some connections to a very serious yet humorous poem in his 2008 publication, Homecoming…Prose, Poetry and Senryu. Hansen invites us to share his life’s adventures as a high seas explorer with brilliant insights at once salty, gritty, perceptive, sensitive, philosophical, spiced with irony. His love, respect and understanding of both nature and humanity with all its foibles, vividly described. 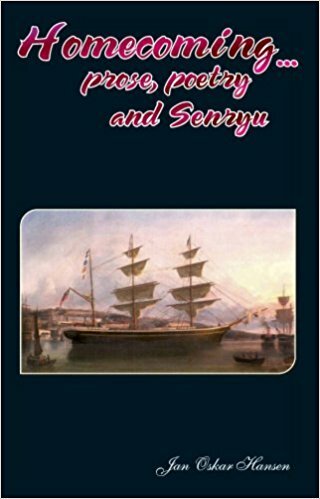 He shocks us into the seafaring life of danger with humour and pathos. 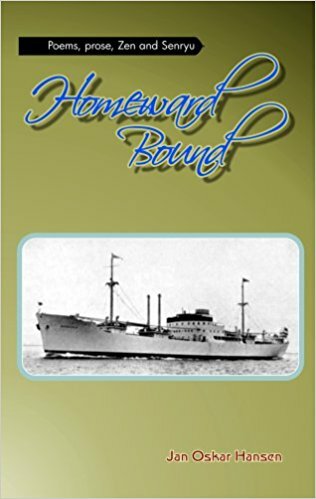 A master of prose, poetry, senryu and tanka, resulting from his studies at sea under the influence of many lands and ports. Hansen takes us on an unforgettable journey through his life as a high seas roller. An adventure of brilliant insights. His love, respect and understanding of both nature and humanity with all its foibles. Tonight: An Anthology of World Love Poetry is a fascinating kaleidoscope of poems of love created by the poets from several countries. Tonight includes poems revealing Dr. Amitabh Mitra’s determined and characteristically emotional quest for love.